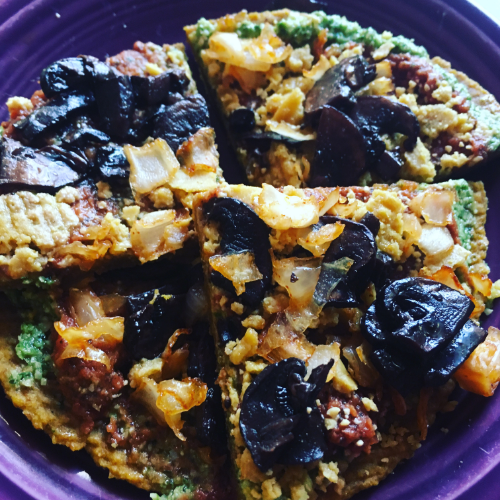 Join Shakti Life Kitchen at European Street for an Organic RAW Vegan Pizza dinner with Italian Kale Salad and enjoy a demonstration on how to make your own raw vegan pizza crust! Sit with friends new and old and gather in conversation of light and healing. Beverages and gratuity not included in the price. 20% of all sales will go towards sister Raw Food Meet member and Raw food Chef's vital holistic treatment.